Food Safety and Standards Authority of India is an autonomous body established under the Ministry of Health & Family Welfare, Government of India. The FSSAI has been established under the Food Safety and Standards Act, 2006 which is a consolidating statute related to food safety and regulation in India. Applicants who have completed Diploma, Degree, B.E / B.Tech or equivalent from a recognized Institute for FSSAI Recruitment 2019. 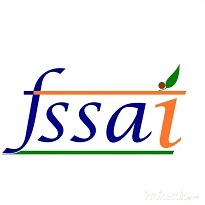 Eligible & Interested candidates can Download Notification From Official website page at www.fssai.gov.in FSSAI Recruitment 2019. Complete the FSSAIJobs Application Form with the essential data.